Thank God for the women, for the ones who touched my life and left their fingerprints. For the women who lived before, fighting battles and suffering long that I might live free and equal and be considered a person and not someone’s property. For the women in Scripture whose stories inspire me to be better, who stood tall and brave in the face of adversity, who spoke prophesies and championed soldiers, who stood between kingly decrees and their children, who faithfully followed in terrifying conditions and spread the gospel to the ends of the earth. For the women who taught me through word and example when I was a child and grew unto an adult, who told Bible stories with flannel graph figures and expounded the deeper Truth, who lived lives of grace and mercy, who were mothers in the faith and endured to the end. For the women who lived quiet lives of joyful example, who were faithful to their husbands, who loved their babies, who freely gave to me and other people’s children, offering love and making a lasting difference. For the women who saw my untamed talents and the beginnings of my gifts and nurtured them in me, smiling their encouragement and applauding my progress. For the women who authored books that made me laugh and made me think, who pricked my heart and seemed to know my story, who did not condemn but showed me how to move toward healing. For the women who were my grandmothers, leaving their impression on my parents, passing along the inheritance and the blessings of their goodness. For the women who were my aunts, who loved me and treated me like one of their own. For the women who are my cousins, who have been like sisters. For my dear mother, my mother-in-law, my step-mother, each one completely different yet profoundly impacting my life. For my one and only daughter-in-love who continues to teach me about loving her husband and training her own brood to fly. From my now grown-up granddaughters, individual in their personalities and gifts, both so precious in my sight and a reward for living long. For the women who are friends and have become like family and kindred spirits, who show me how each of us is unique and has a purpose in the kingdom. For the women who are daughters-of-my heart, who have made their own special places, filling full the empty spaces in me. For the women, O Lord, who have been your vessels and have poured into my life, who opened their hearts and welcomed me into their circles, who have laughed with me and cried with me, who have held my hand and hugged my neck, who have prayed for me and inspired me to take courage. For these women, the daughters of Eve, tough and tender, warriors all, leaving a legacy of love and devotion, being the beautiful crown of creation and housing the light of Jesus in their brokeness and letting Him shine all the brighter. These women, all of them, have nurtured me in some way whether they ever bore a child of their own or not. These women are caring, loving, supporting, graceful and full of grace. 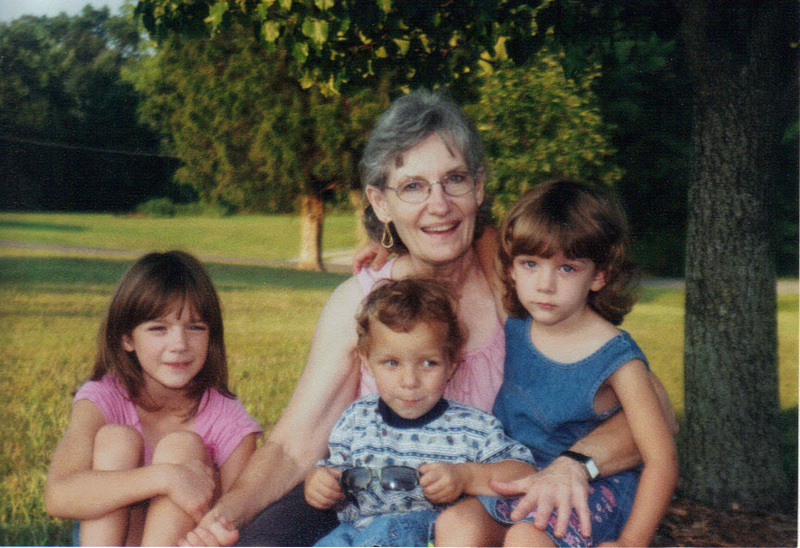 They have made me better and I give You thanks for them on this Mother’s Day. They bear Your image, they show Your feminine side in the most beautiful and unique way. They display Your heart as only the women can. These women, they have left their fingerprints on my life. Mother’s Day is complicated. At least it is for me. I’ve celebrated it in sundry ways. There were many years when I celebrated my own dear mother. I suppose words of affirmation are my love language because I wrote a lot of notes and letters to express my devotion. 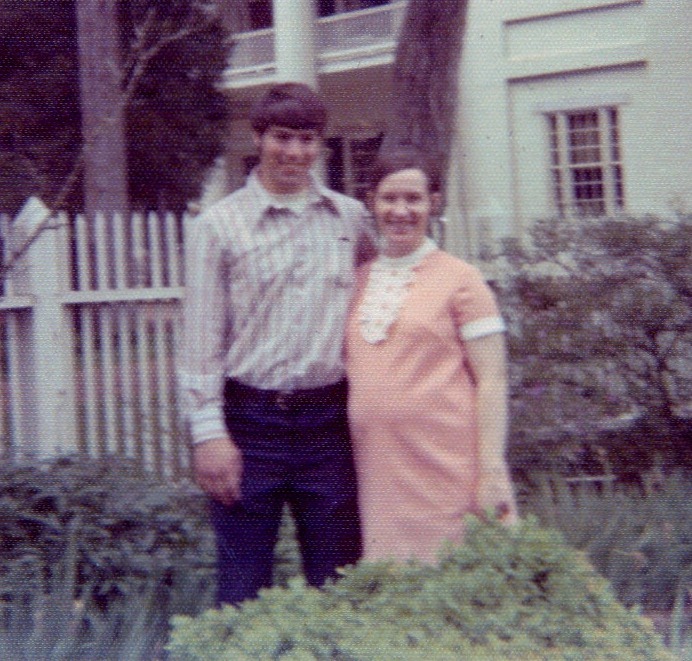 Often there was a handwritten note to the woman I considered to be the very best, and I was thankful she was my mom. I told her so, setting words to the page on Mother’s Day. In 1983, my mother died. My grief seemed unbearable. 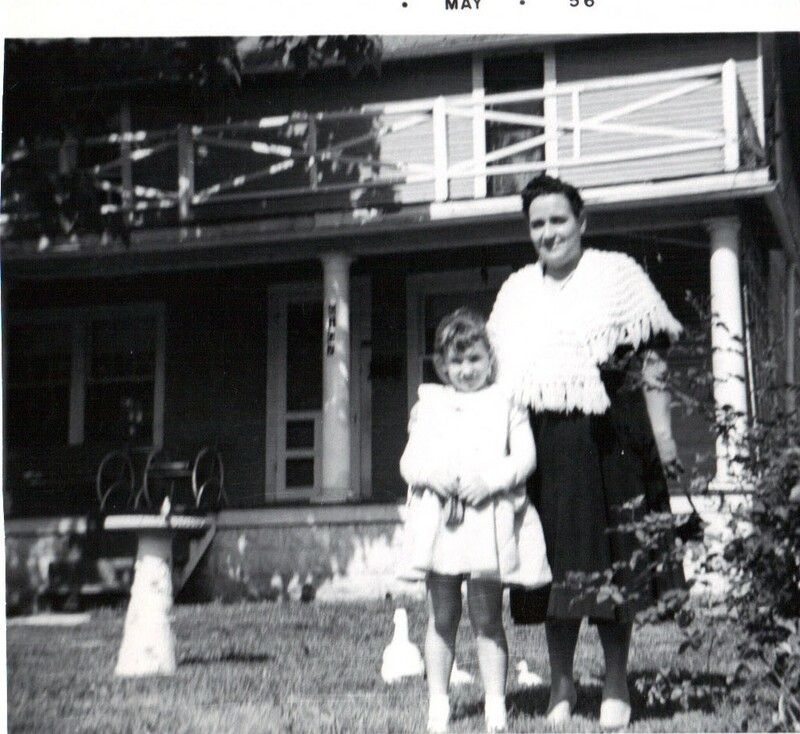 Mother’s Day that year filled me with deepest sorrow and loneliness. I no longer had a mother to celebrate. It changed the day forever. And it changed me. There were the years when my son was young and learning what it meant to celebrate his mother. It was a Sunday evening of Mother’s Day, and this little lad of mine wanted to “take me out” to MacDonald’s® for an ice cream cone. You see, there was a give-away of free cones to any mother who came, and it was what my son could afford. I was weary and worn. Problems don’t take a holiday, and I didn’t really want to go. My mother took my aside me and helped me understand that this was important to my son. This was his gift and I needed to receive it. So I drove the two of us the few miles to the fast food restaurant, and we enjoyed the taste of cold sweetness together. It is a memory I hold dear. When that one sweet boy grew tall and whiskered, there was that one year he let me know I was to be a mother-in-law. I was so excited and felt like I had been to a big reveal party where someone proclaimed, “It’s a girl!” The one daughter-in-love became another reason to celebrate being a mother in a completely new and different way. There were the years when I should have been holding another baby on Mother’s Day, but I was not. Two miscarriages in two different years left me bereft. I saw other young women cuddling babies in blankets, full of life and happiness. It was hard. I clung to my one small boy, thankful for the gift he was to me. There were years I worked myself silly on Mother’s Day. I was a Mom and a Grammy. I invited my family – son, daughter-in-love, three grandchildren, dad, and step-mother – and cooked up a storm. I wanted them here, not spread out at a restaurant that would be overly crowded with families trying to bless their mothers, waiting for us to give up our table. This was my way of celebrating. And it was a blessing to me. Nothing is sweeter than having the house burst with noise as dear ones come through the door, They spread out through the rooms, then we wound our way in a circle before the meal, holding hands for a prayer of grace and thanksgiving. We gathered at the table, and this was sharing life together. The laughter, the stories, the children in dress up clothes, the making of memories were worth every bit of effort. When the youngest grandchild and the only boy was quite young, I planned for him to sit next to me. He was the non-stop talker, and I was especially patient with this little guy who had my heart. I recall those years fondly and would do it all again in a heartbeat. And now I am in a different season. Our family dynamics have changed. Time, death and life stages have altered the holiday. Family units evolve; they cannot stay the same. So the second Sunday in May is complicated for me. I know I am not the only one. In the way of the Lord’s giving and taking away, I recognize the blessing of others who entered my life as changes were dramatic. Older women became my mentors after my mother’s death. Friends of all ages have loved me, touched my heart on any given day. My life is full and rich in relationships. Though it may be complicated, we should celebrate. Mothers are a breed of their own. Their hearts demonstrate God’s own love in a way no other can. They are tireless, loyal, selfless, committed to their children, and will never, ever stop loving them, even when they are the prodigal. 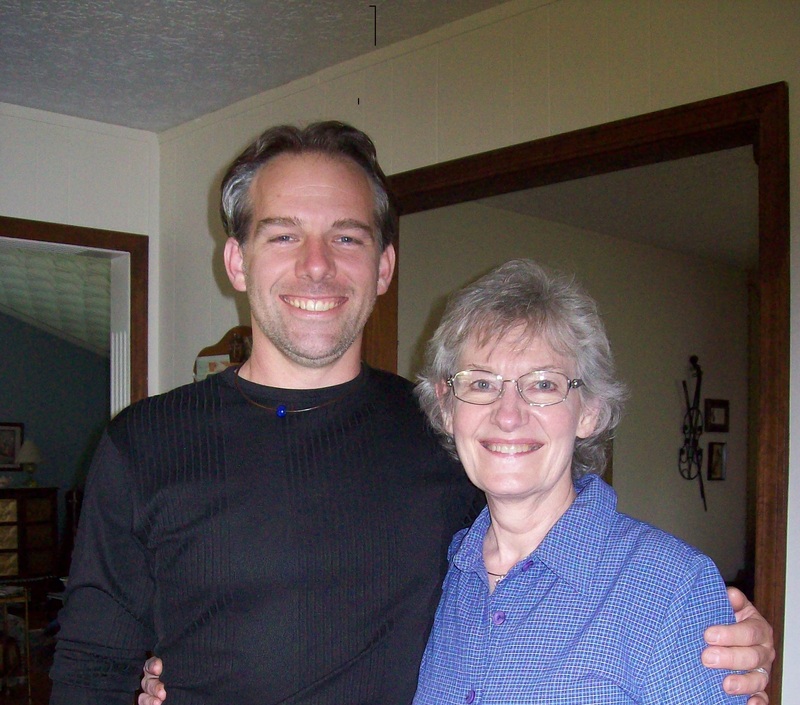 Where would I be without the godly influence of my mother who loved me without conditions? What other experience can be likened to being mother to a son and then getting to love his wife? And who can even describe the joy of being a grandmother? It is compensation for growing older and a do-over for parents who become wiser with the years. Mothers are grand, they are amazing, they are something so special, no way around it. Celebrate them. Give them their due reward and praise. No matter how complicated Mother’s Day is, it marks a day to cherish the women who shaped us and loved us, who influenced us and guided us, who shine as heroes and warriors. I’m thankful for my own precious mother, for the experience of being a mother and grandmother, and for women who have enriched my life in ways I can never fully express. Happy Mother’s Day to them all. Thank You God for our mothers. Becoming a mother is an extraordinary experience. It is the best of jobs and the hardest of jobs. And sometimes it is the most heart-wrenching. Motherhood is a life sentence. You never get over it and you don’t get a parole. Heart strings are permanently attached to the child no matter how old she gets or how far away he roams. Mothers bend over to wipe snotty noses. They stand up and cheer at every achievement. They kneel to pray on the first day of school, over a new drivers’ licenses, at the first date, and when the prodigal is far from the fold. Mothers never give up. They keep fighting for the needs their children. They keep loving. They keep believing for the best. They keep praying. Mothering takes on different roles and comes in a variety of shapes. Aunt, neighbor, step-parent, friend, teacher, mentor. God made women to be nurturers to show the world what He is like. His tender devotion, His patience, His faithfulness. Someone is waiting to hear those words today. THE HAND THAT RULES THE WORLD. For the mothers who labor in pain to birth a child, no matter if it comes through a birthing room or an adoption proceeding. For the mothers who lose sleep and lose car keys and lose themselves sometimes because of their children. For the mothers who change diapers, change dirty clothes, change schedules, change their lives to do what’s best for the babies. For the mothers who fix the same cereal, who read the same story every night, and who pick up the same toys at end of day. For the mothers who tuck in sleep heads and kneel to pray with tears of joy and intercession for the children who grow taller each day. For the mothers who attend soccer games, boy scout events, recitals, school plays, graduations, and weddings. For the mothers who open their hearts to children by law and call them their own. To the mothers who welcome the lonely, the misunderstood, the broken, and the sinners like them. For the mothers who give time to their grandchildren, their second generation and second chance at love. For the mothers who never stop praying, never stop hoping, never stop believing, who never, ever give up. For the mothers who care for their own mothers as they age and grow feeble. For the mothers, God’s gift to children. And the world. We love you.